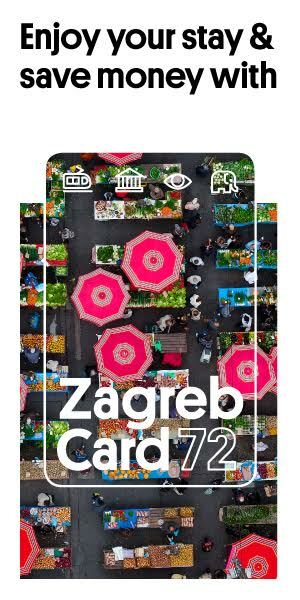 We already wrote about Zagreb Soloists‘ 65th anniversary celebration couple of weeks ago when they held a mini concert at Zagreb’s Dolac market. This time, they’re organizing a mini concert on Valentine’s Day (February 14, Thursday) in Importanne Center at 2:30 pm. The cult ensemble, which, in the 1980s, had the best-selling classical music record in the world, decided to celebrate its jubilee with free performances at public places. 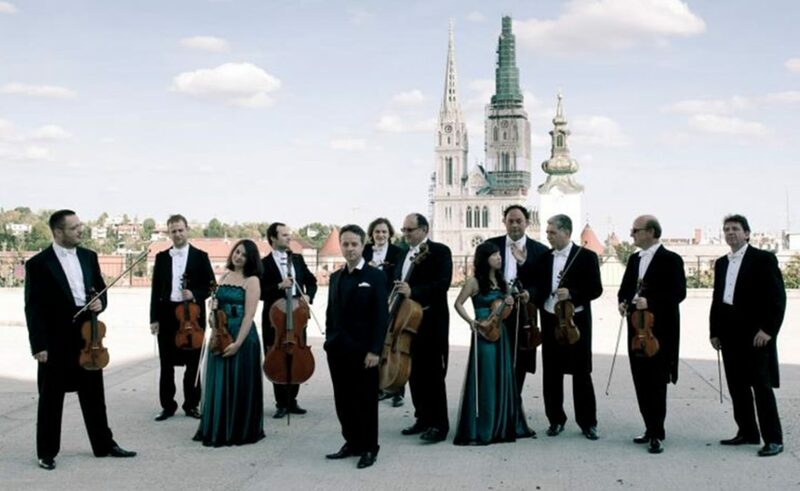 Second concert from the Present to the Locals (Dar Zagrepčanima) series is this one, that will take place on Valentines at a very unusual place for a classical music concert – Importanne shopping center, place always filled with people since it’s located near Zagreb main station. Last concert at Dolac market left crowd speechless and we expect nothing less from this one!